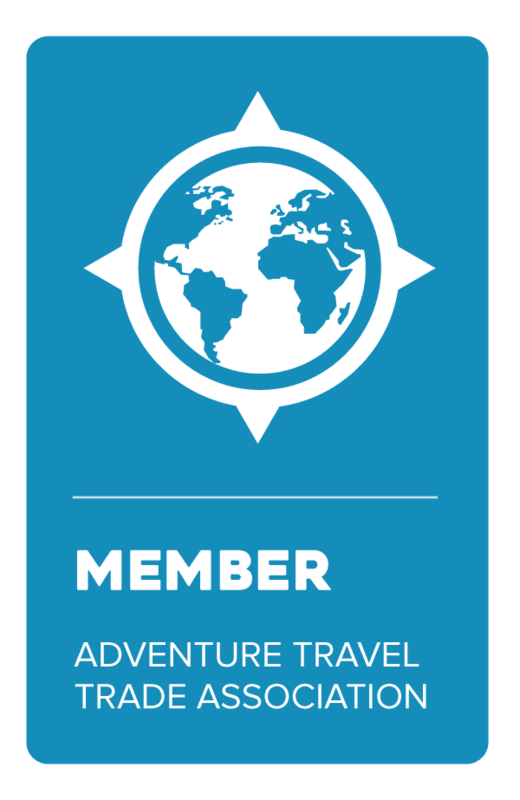 What truly sets our Adventure Tour Guides apart. With an average of 20 years of experience, our Trip Leaders have clearly found their calling. Committed to taking care of your every need and to wowing you with an uncanny attention to detail, there’s nothing TEP leaders enjoy more than sharing their intimate knowledge of the land, culture, traditions and legends unique to the beautiful places they call home. Below, meet some of our Trip Leaders, whom will be leading you on your next TEP adventure. 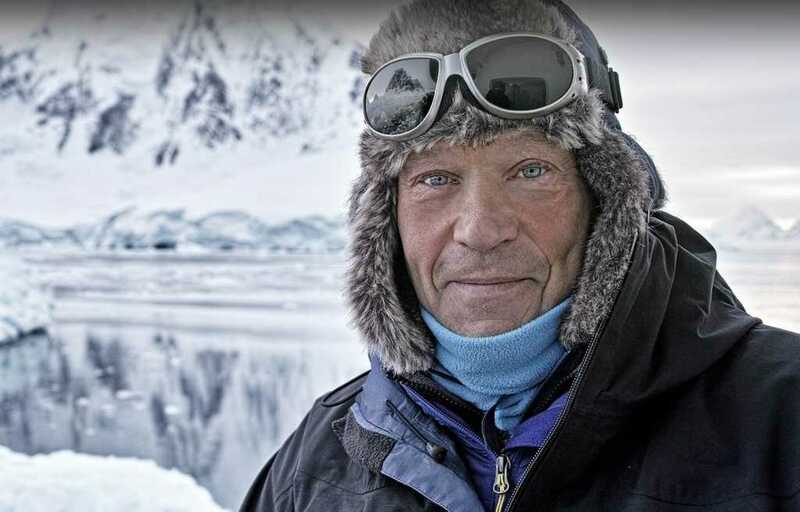 Robert Swan is the first person to have walked to both the North and South Poles. His leadership and determination made his 900 mile journey to the South Pole, the longest unassisted march in history. He was awarded the Polar Medal by Her Majesty, Queen Elizabeth II and is a United Nations Goodwill Ambassador for Youth. 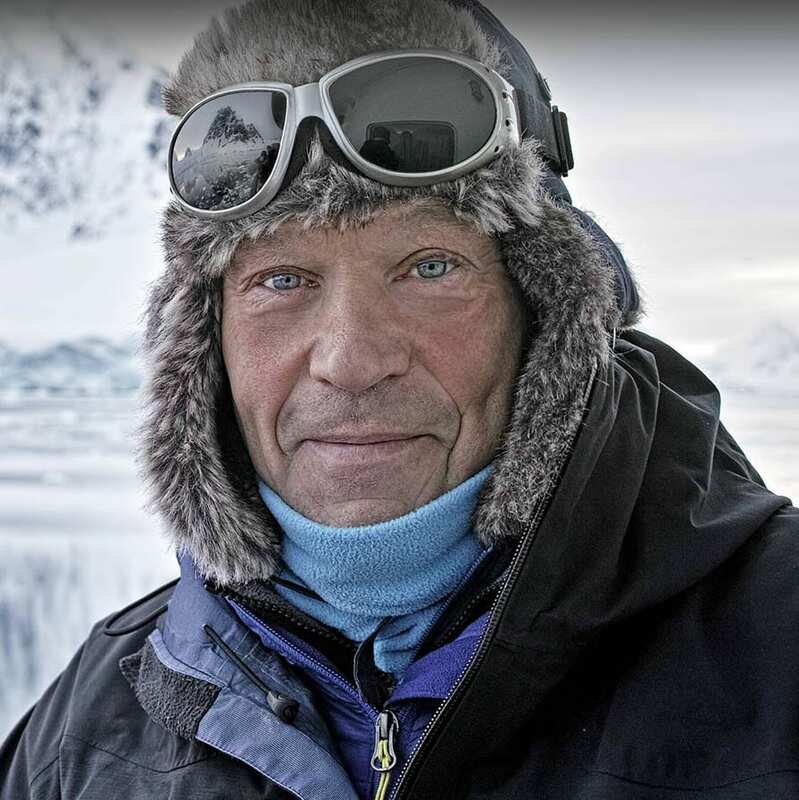 Robert is a polar explorer, a leader in energy innovation and founder of the 2041 Foundation. Through 2041, Robert is on a 50 year mission to help preserve Antarctica and our planet. His story of unbelievable spirit will take you on a journey of inspiration, courage and humility. 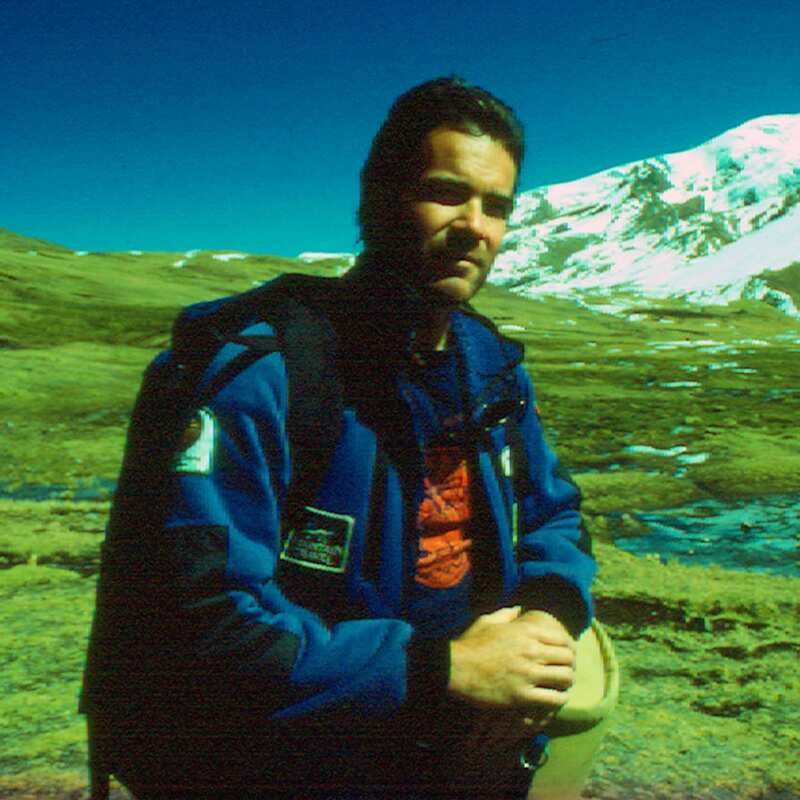 Alfredo Ferreyros is widely considered the father of adventure travel in Peru. A man who has dedicated his life to using adventure as a means of creating economic opportunity, encouraging conservation, and protecting the historical treasures of The Sacred Valley. Alfredo Ferreyros is a conservationist dedicated to the preservation of Central America’s environment. He is an active champion of issues related to the responsible use of Peru’s natural resources and works to protect the socio-cultural traditions of the Andes region. Alfredo has held several leadership roles in governmental positions and has also founded a number of organizations to tackle pollution, deforestation and the abuse of natural resources. Martin grew up in Germany and spent his time cycling the Small Carpathian Mountains in Masuria and the fjords and plateaus of Fjell, Norway. Passionate for all things outdoors, his curious nature took him to the Alps where his love for climbing and mountaineering blossomed. It was inevitable that Martin took up a career as a guide – first hiking trips in and around Cologne, then onto the Rocky Mountains and Kluane National Park. 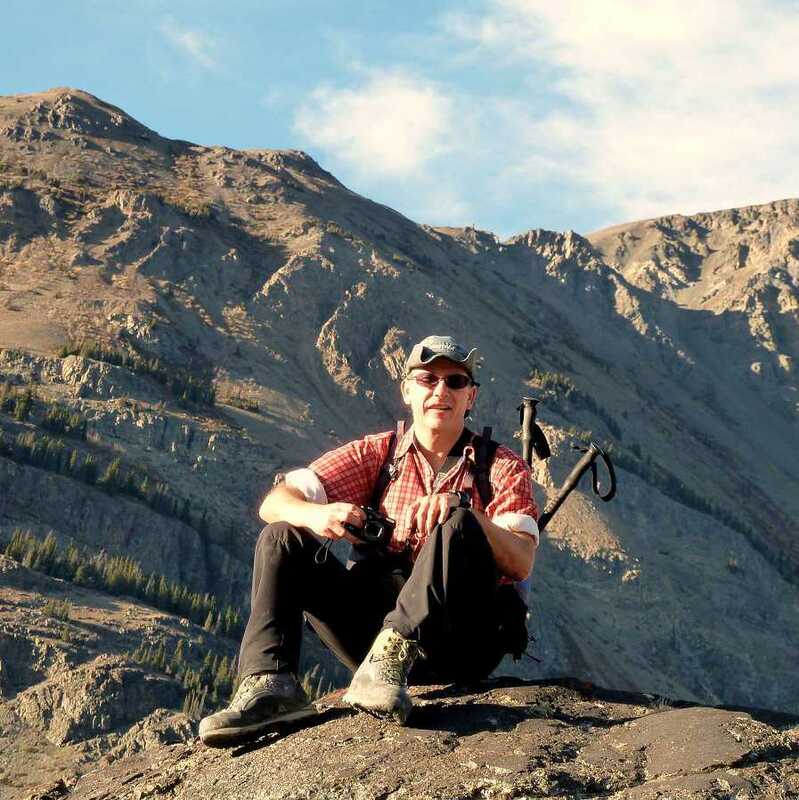 With a degree in Adventure Tourism from Thompson Rivers University in British Columbia, Martin made his way to the Yukon, where he lives now, leading mountain hiking and river paddling expeditions. Fluent in The Story of the stampeders, Martin’s passion now lies in showcasing the history, culture, and unrivaled beauty of the Yukon and Southeast Alaska. Growing up in the Valparaíso Region of Chile, José knew from his first ride at 6 that he was hooked on horses. He’s logged countless hours in the saddle since, and boasts nearly a decade of experience leading horseback trips. When he’s not traveling on four legs, you can find José guiding rock-climbing and trekking expeditions through the Andes. 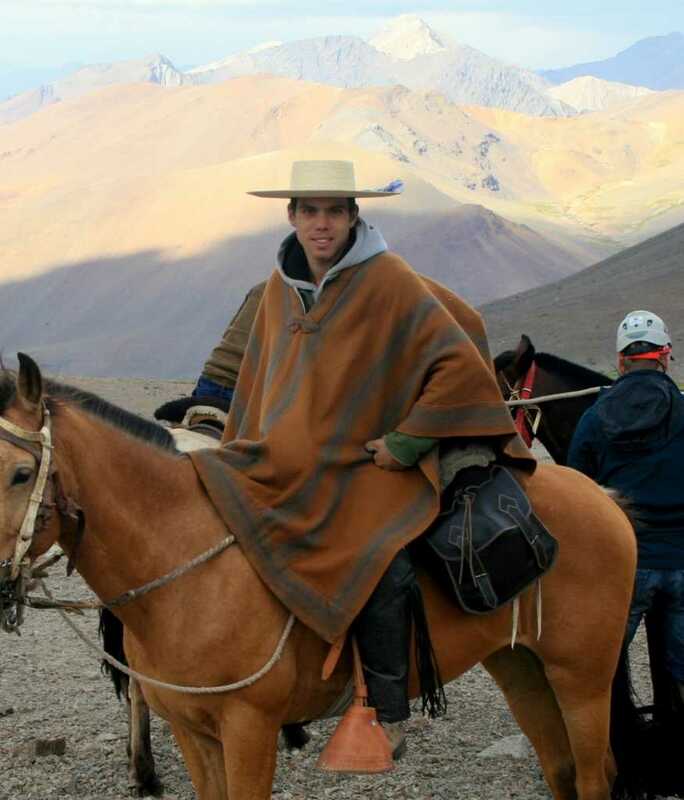 With a degree in ecotourism and extensive training in all things backcountry, José’s guiding skills are complemented by his passion for introducing explorers to the beautiful country he calls home, for preserving the pristine environments on which he treads, and of course, for the horse—his command of which is nothing short of exceptional. 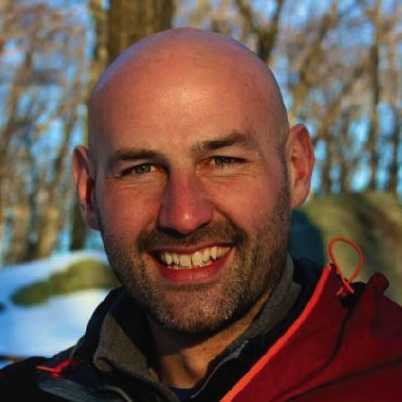 A Wilderness First Responder (WFR) and Leave No Trace Trainer, Kirk has over 15 years of experience leading adventures across the globe. Born and raised in a small town in Missouri, he is now based out of New York City where he guides trips for The Explorer’s Passage in the spectacular Hudson Valley. His love of the mountains and passion for sharing the history of West Point and America’s Revolutionary War provides our clients with an unforgettable travel adventure.